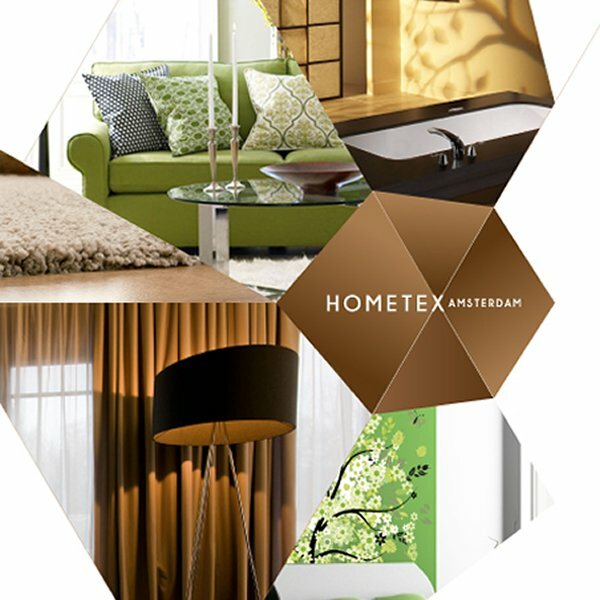 Hometex Amsterdam is an International Home Textile & Interior Design Trade Fair. Hometex Amsterdam will be held between 21-23 September 2014 at the largest fairground of The Netherlands at the Rai Convention Center. The International Home Textile & Interior Design Trade Fair will be attracting thousands of home textile and interior design professionals with an ambitious atmosphere in the beautiful setting of Amsterdam. This article provides a quick look on Hometex Amsterdam, the international trade fair for home textiles and interior design which would be held on September 2015. We ask questions such as who joins the event, the exhibitor profile as well as who organizes hometex and the choice of city / country - Amsterdam / Netherlands. Take part in Hometex Amsterdam fair to find your right business partner among the worldwide exhibitors and visitors! Enjoy the trade opportunities of the B2B meetings between the exhibitors and visitors from Europe, Middle East,Russian Federation and USA and meet buyer delegations to be hosted by the Netherlands Government with a special program at the fair. Get ready for Hometex Amsterdam fair to get the extensive insight on the current status and future trends concerning Home and Textile! 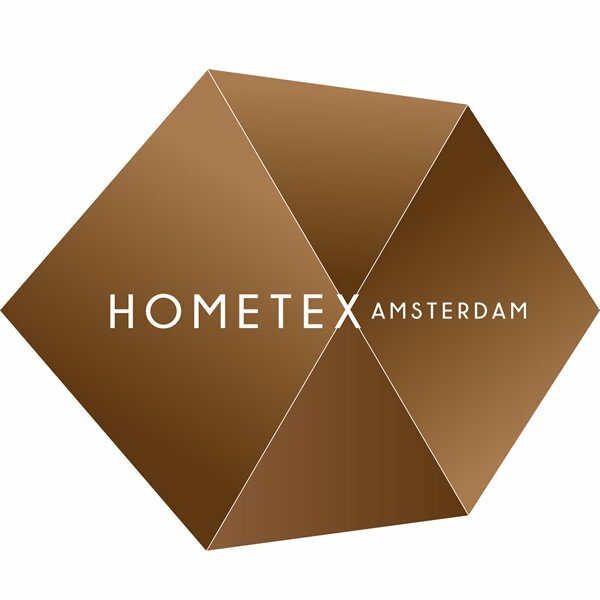 What type of Exhibitors will be present at Hometex Amsterdam? 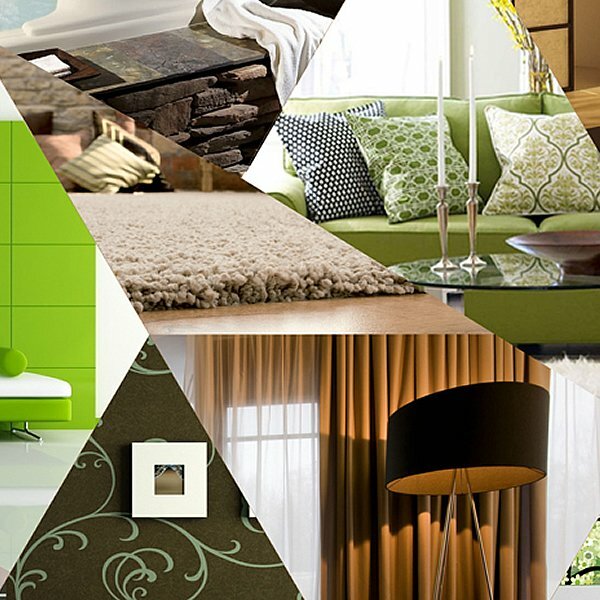 Curtains & tulles, Bed linen & blanket, Furniture & upholestery, Kitchen textiles, Bathroom products, Carpet, Wall covering, Solar-protective materials, Design, Technology, Services, Contract, Raw materials & textile inputs, Trade publications and others. Who are the Visitors of Hometex Amsterdam, Who can you expect to meet as an exhibitor or visitor? Importer, exporter, manufacturer, Wholesaler & distributors, Agents, Buying offices, Department store, Chain and specialty store, Design & lifestyle store, Interior designers, Media, and others. Why Hometext is organized in Holland? because Holland offers a strategic location in Europe, a competitive fiscal climate, a superior infrastructure, a conducive innovation environment, an international business environment, a solid workforce, an attractive quality of life; i.e. it is the best environment to organize the Hometex. Who is behind Hometex? Pyramids International is the biggest exhibition company of the Middle East and North Africa. It has begun to provide services to the industry with the experienced team and professional understanding since 1993. In 2003, Pyramids International launched its offices. The new office which is called Pyramids Group Fair operates in more than 50 different countries with its 70 sales partners. It has approximately 100 employees now. Pyramids International and Pyramids Group Fair are sister companies. What else in Hometex Amsterdam 2015? There will be a series of events, media coverage as well as the A' Design Award & Competitions' Expo Edition awards for Expo. The very first A Design Award Expo Edition was held at 10-12 May 2013 at About Design Exhibition at Gdansk Poland which highlighted the best designers, artists and companies in the fair. 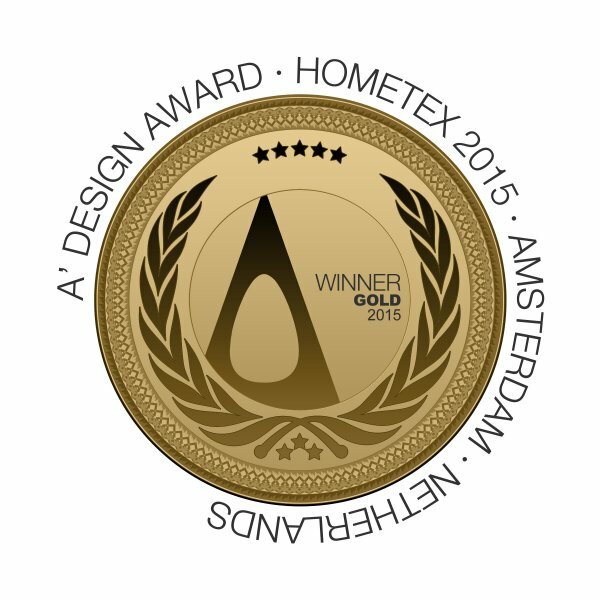 The A' Expo Edition - Hometex 2015 is a very special design competition that will take place during the Hometex - September 2015. The A' Design Expo edition is usually organized in accordance with prominent design events, trade-shows, conventions, fairs and large exhibitions, and are sponsored by the event organizers and therefore entry is totally free for participants i.e. the exhibitors will enjoy complimentary participation. During Hometex 2015 Amsterdam, a panel of jury members will inspect the entries on location to select a few projects to honor them with the A' Design Award – Expo Edition, and an award ceremony takes place. This will bring exposure and will also create additional publicity for the awarded exhibitors. 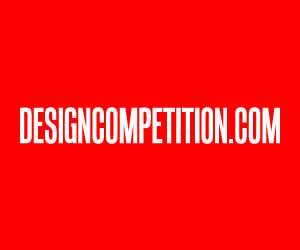 Awarded Exhibitors will also be given several complimentary nomination tickets to join the A' Design Award International Edition. 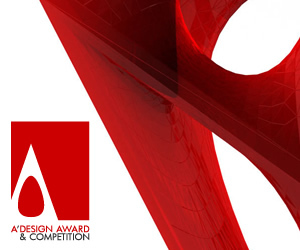 By joining the A' Design Awards, International Edition, the exhibitors will have chance to get fame, prestige, recognition, credibility, publicity and international awareness, in addition to a comprehensive and extensive winners’ kit which includes everything an exhibitor could potentially need to celebrate the success of winning the A’ Design Award. The A' Design Award Winners' Kit is called the "A' Design Prize" and it includes the 3D Printed Metal A' Design Award trophy in Black Luxury Box, the annual yearbook which is available in both digital and hard-copy versions (winners get both), printed design excellence certificate in metal frame, award winners manual which helps you get more out of your award status. Furthermore, laureates are eligible to receive free gala-night invitation for two people to the award ceremony, free participation and space allocation in the winners' exhibition (both online gallery inclusions as well as physical exhibition in Italy), free sales listing at SaloneDelDesigner, free utilization of DesignMediator services. 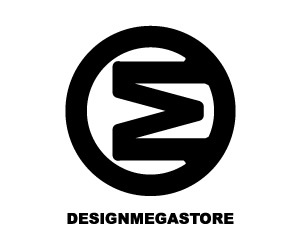 In addition to these, award winning exhibitors will get inclusion in BuySellDesign Network, proof of creation service, free subscription to listof.net, free listing at DesignMegaStore, guaranteed publication through IDNN and DXGN Networks to 100+ magazines including Design Interviews & DM Design Magazine, press release preparation and distribution through DesignPRWire. Award winning exhibitors will also get publicity and visibility through DesignMedia communications, feedbacks, judging and evaluation of entries by a respected jury panel, lifelong licensing of the award winners logo, A2 poster design and printing for exhibition, and many others such as inclusion in the World Design Rankings, and translation of award winning works to 20+ languages as well as international PR Services; please note that these services are especially reserved for exhibitors who join the Hometex and win the A' Design Expo edition after jury evaluation during the tradefair. Why Netherlands? Built on the delta of some of Europe’s main rivers, the Netherlands is a small country that punches above its weight in world business and politics. It has a growing and healthy economy with a strong services sector and excellent industries like life sciences, electronics, food, flowers, the chemical industry, water technology, and engineering. And it offers local and foreign businesses an environment that is conducive to international trade, efficient export, innovation and collaboration with some of the world’s best companies and research institutes and that is why Hometext is organized in Netherlands. Amsterdam is the perfect place to settle in and start studying in an international setting. The city has a beautifully strange blend of quaintly charm, eclectic energy and international cultures. Amsterdam is the capital city of the Netherlands with a population of about 780,000 with over 170 different nationalities. It has a celebrated and diverse selection of arts, including music, theater, art, photography, film, dance and museums. Why Amsterdam for the Expo Edition? Amsterdam is one of the most popular European cities for international visitors. Schiphol Airport provides a gateway into or out of Europe with links to 240 cities and 85 countries worldwide. The capital also has excellent railway connections with other European cities and provide easy access to a vast network of superhighways that leads to all parts of Europe. 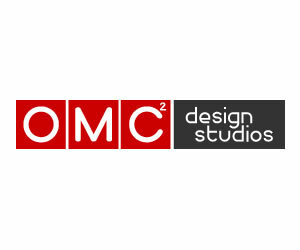 In quick Summary, the Hometex Amsterdam is a great opportunity to meet the industry, to network and sell your interior and home products to a wide array of clients worldwide. 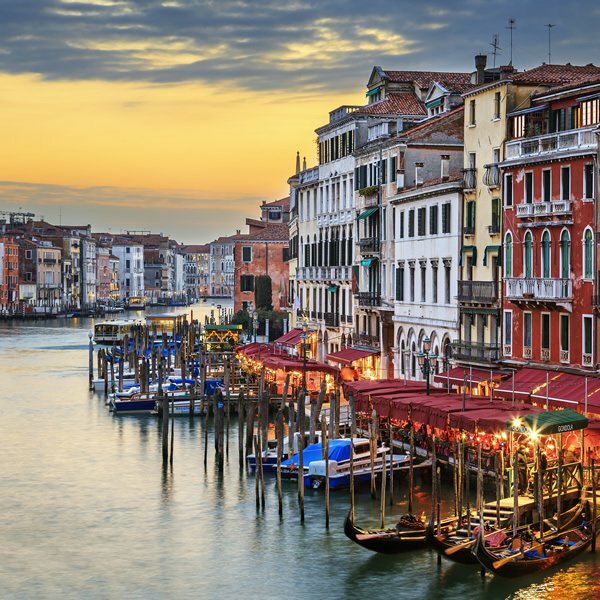 Take part in this fair to connect with distributors, buyers and media members worldwide while enjoying the beautiful Amsterdam and Netherlands. 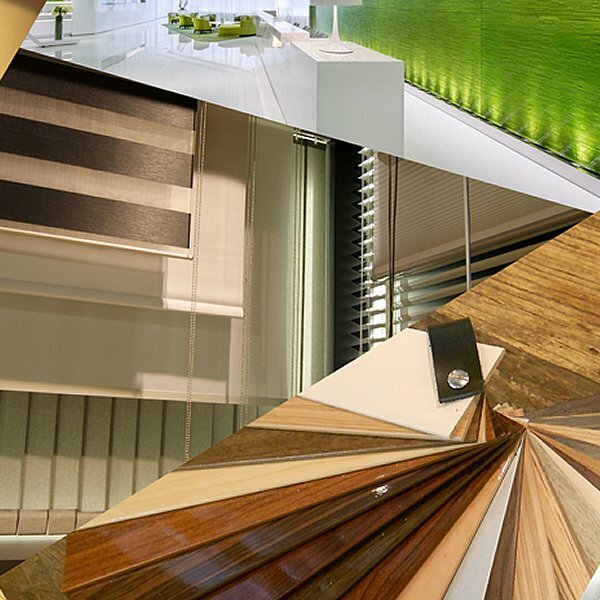 Visit hometexamsterdam.nl to learn more. This article was added on Tuesday, 26th of August, 2014 at 05.36 am by author Frank Scott Tags: interior design, home textiles, international design fair. Read our copyright policy here. 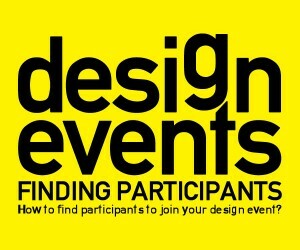 » How to find participants to join your design event?